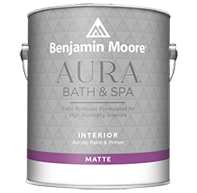 The right interior paint can transform any room into an extraordinary space. 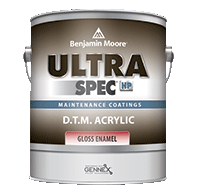 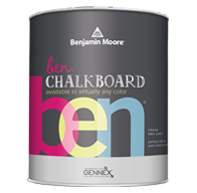 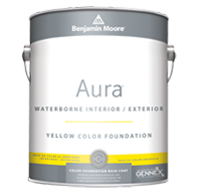 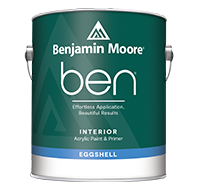 Choosing the right type of interior paint is just as important as choosing the right color, and when you shop for premium Benjamin Moore products at any PaintPlaceNY location, you can rest assured our expert staff will help you select the perfect product to bring your project to life. 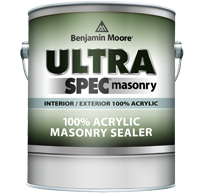 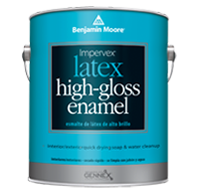 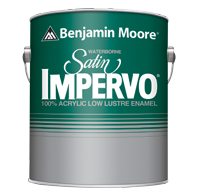 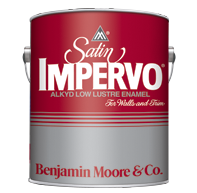 Craftsmanship, precision and beauty have been the heart and soul of Benjamin Moore since 1883. 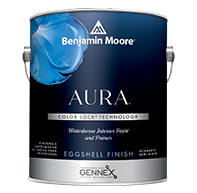 Today, their newest innovation, Century, continues this legacy. 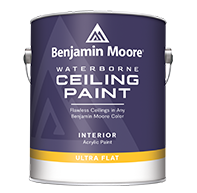 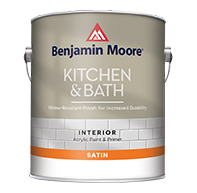 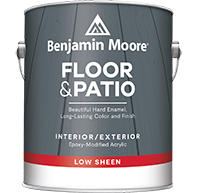 Benjamin Moore craftsmen bring years of experience and exacting standards to the making of this paint, with a formulation so intricately balanced, it can only be made in small batches. 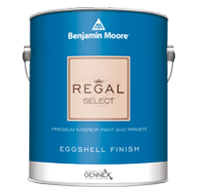 Regal Classic is a premium quality paint that offers beautiful color and durability. 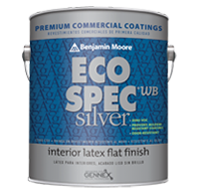 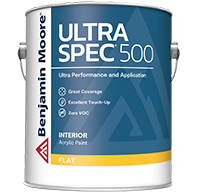 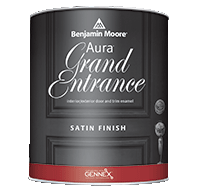 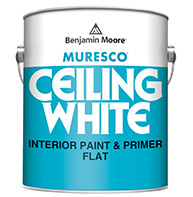 A low odor, zero VOC interior paint containing pure silver and other antimicrobial additives to inhibit mildew growth on the paint's surface. 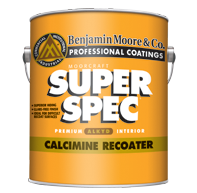 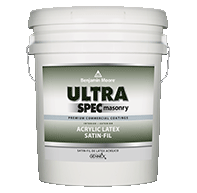 A premium quality, high hiding, alkyd flat paint specifically designed for recoating surfaces previously painted with calcime material. 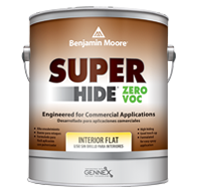 Super Kote 5000 is designed for commercial projects when getting the job done quickly is a priority. 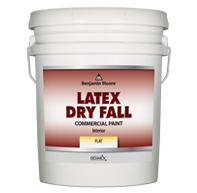 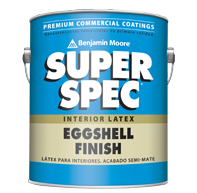 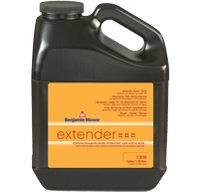 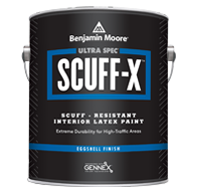 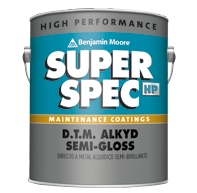 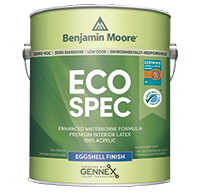 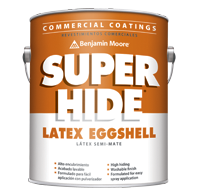 With low spatter and easy application, this premium-quality, vinyl-acrylic formula delivers dependable quality and productivity. 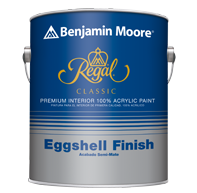 Since 1987, when Fine Paints of Europe introduced Dutch enamels to America, they have presented homeowners with beautiful, practical, cost-effective alternatives to conventional domestic paints. 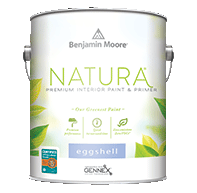 These paints are formulated from the finest ingredients to the high standards that have established the Netherlands as the world leader in coatings.